Short term medical insurance will cover you for up to 3 months per benefit period, allowing you to continue your plan for 3-month intervals. These plans are medically underwritten and do not contain the 10 Essential Health Benefits required by the Affordable Care Act, therefore, you will pay the penalty. However, they can be beneficial and provide medical insurance until a new medical insurance plan is active. Does a Short-Term Medical Insurance Plan Make Sense for You? Waiting for Medicare to begin? For any of these circumstances, short-term medical insurance might be a perfect fit for you. Filling the gap in your medical insurance coverage can give you peace of mind and income protection in the event of an unexpected accident or sickness requiring medical attention. Worried about Cancer, Heart-Attack or Stroke? We offer indemnity plans that will provide extra coverage should one of these illnesses happen to you, offering you peace of mind. Your plan could provide you with $5,000 to $75,000 IN A LUMP SUM BENEFIT that you can use any way you like – for example, as income replacement should you not be able to work for a while. Coverage is available for an individual, individual & spouse/domestic partner, individual & children, or as a family plan. These plans are meant to compliment your current health insurance coverage and not as a replacement of. 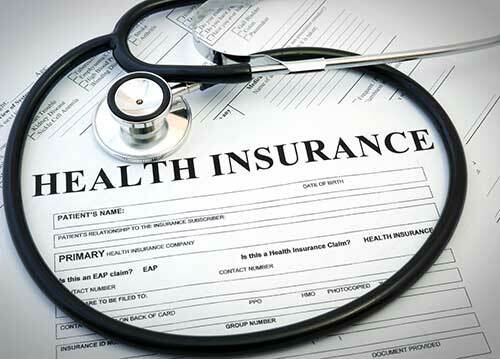 Why Call Us for Your Short-Term Medical Insurance Needs? No one is truly comfortable without medical insurance for themselves or their family. Life changes either planned or unexpected can be challenging. Maybe our short-term medical insurance plans can help reduce the stress of not having medical insurance and help reduce the stress of life’s changes. 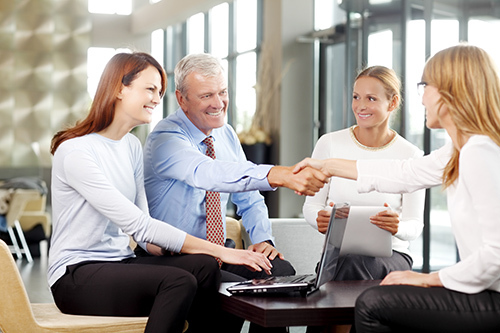 The Insurance Options, Inc. team is here to help. If you have questions about our short-term medical insurance plans, complete our online request form, or for the fastest response, please call (239) 201-4560.